The Huawei Mate 20 Lite launched on Vodafone earlier this week and now the SIM free version of the handset is available in the UK. The unlocked version of the Mate 20 Lite is now available from the Carphone Warehouse and the handset costs £379 without a contract. 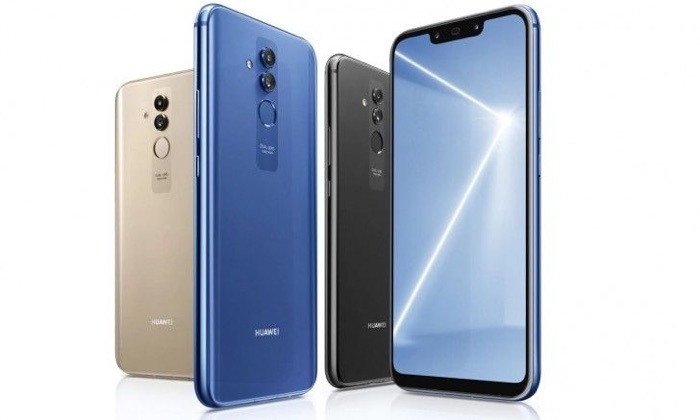 As a reminder the Huawei Mate 20 Lite comes with a 6.3 inch display with a Full HD+ resolution, plus a Kirin 710 processor, there is also 6GB of RAM and 64GB of built in storage. The device comes with high end cameras on the front and back, there are a total of four cameras. On the front there is one 20 megapixel camera and one 2 megapixel camera, on the back there is one 24 megapixel camera and a 2 megapixel camera.